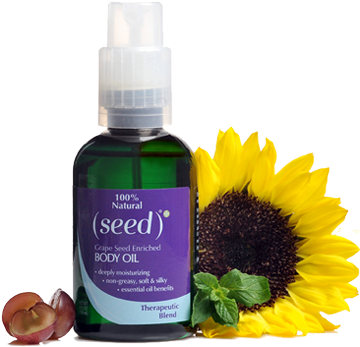 I am a huge fan of (seed), the super affordable, grapeseed-enriched line of natural skin care. 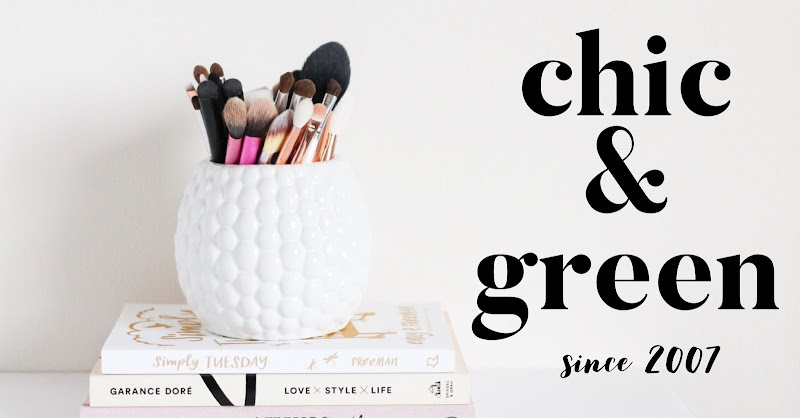 I've told you before about their awesome Fragrance Free Healthy Hand Cream and now I have to tell you about this fabulous new oil. I recently had the chance to try on of (seed)'s latest products, the Therapeutic Blend Body Oil. As always, I am impressed with yet another product from this company. This is a truly light oil. It isn't going to leave a film on your skin. I love how it sinks right into my arms and legs and leaves my skin feeling like silk. It contains beneficial essential oils such as peppermint, ginger, rosemary and clove to help ease muscle soreness and help you feel invigorated. I've been using this at night and I even spritz some on my feet and rub in, then follow with the (seed) Healthy Hand Cream and put on cotton socks. My feet are so soft in the morning! It is all natural and retails for under $12. You can buy it online and if you're local, you'll find it at Wegmans. They also offer a body oil with the benefits of aromatherapy designed to help you relax. Haven't tried (seed) yet? 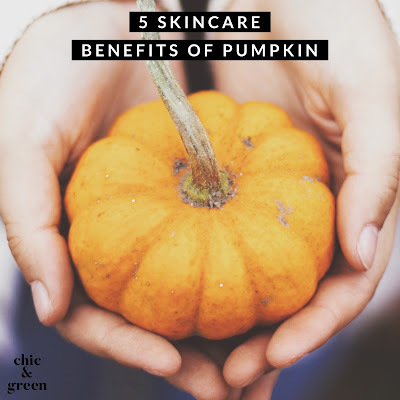 It truly is a fabulous skin care line and it is super affordable! It earns a huge thumbs up from us! Disclosure: I received a bottle of this product to review at no cost. This in no way has influenced my review and all opinions are my own.